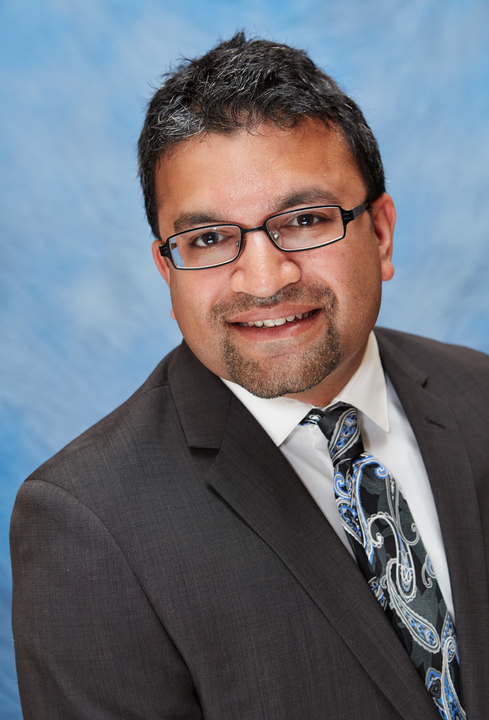 Dr. Sri Banerjee has nearly 20 years of experience in the areas of Public Health and Global Health. He has worked at the Centers for Disease Control in the area of infectious diseases and has worked on public health projects worldwide. Additionally, he has conducted award-winning research in the areas of HIV and chronic diseases and has experience writing grant proposals. He has conducted geospatial analysis to determine the presence of food deserts. His experience as a public health consultant and serving on the board of directors of public health organizations help in proving a practical front line perspective to the learning of public health. Also, he has experience in advising students about public health projects. He uses his medical clinical expertise and his research acumen to guide his students. Banerjee, S. K., Panas, R. M. (2017). Diabetes and cardiorenal syndrome: Understanding the “Triple Threat”. Hellenic Journal of Cardiology. Banerjee, S. K., Patel, R., Panas, R. M. (2015). A population-based cross-sectional comparison of cardiometabolic syndrome in US rural and non-rural adults. Banerjee, S. K., Panas, R. M. (2015). Association between stroke and depression among post-menopausal women.